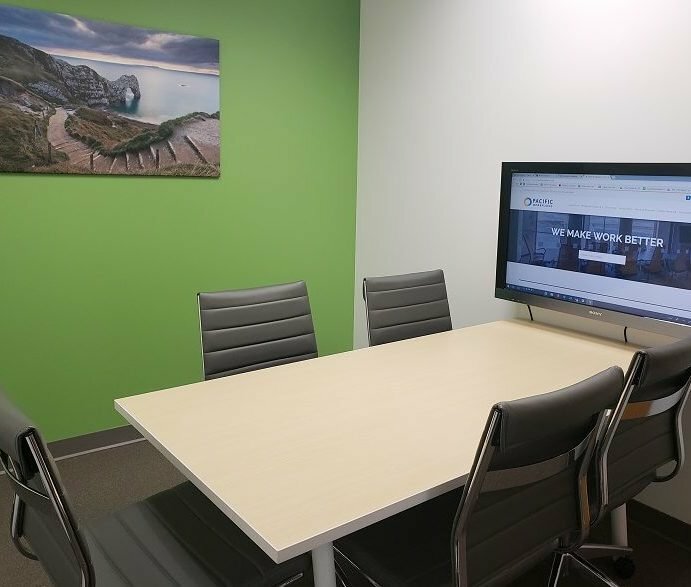 Why consider a Virtual Office with Pacific Workplaces San Mateo? A Virtual Office Plan allows you to easily establish a professional business identity, with access to additional a-la-carte back-office support services. All of this at a much more economical price point compared to full-time office space. For only $69.00 per month, you can establish a business address and have our onsite staff receive mail on your behalf, which you can pick-up at your convenience. Don’t have time to pick-up mail? Add only $29.00 and our team will alert you when mail arrives. Then you instruct us on how you would like your mail handled: forward it, scan it, or hold for pick-up. You can use our 1900 S Norfolk Street address on your website, business cards, and marketing collateral. A professional business address reflects much better than a P.O. box if you work primarily from home, or far away from the local market which you are trying to drum-up new business. Another way to standout from your competition is to choose a plan that offers live answering services. Our “On The Go” Plan includes a business address, phone line in any area code, voicemail box, and live answering during business hours for only $149.00 per month. Our live phone answering service will not only strengthen your business image, but it also serves as a tremendous productivity tool so that you never miss a call. If you need to hold regular meetings with clients and colleagues, our V-Office Plan for $219.00 per month includes 20 credits to access our day offices and meeting rooms. Usage of our day offices are set-up such that 1 hour = 1 credit. Larger meeting rooms are worth more credits. You can book and track usage of all our day offices and meeting rooms through our convenient online booking portal which is accessible to you 24/7. This allows you to book meeting spaces according to what works best for your schedule. 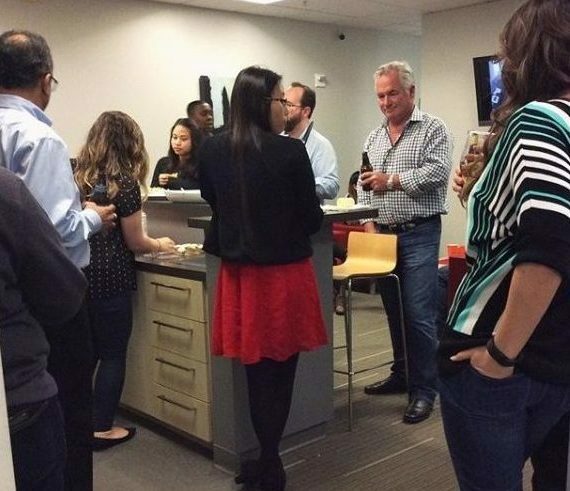 Need to meet after business hours or on weekends? Our V-Office Plus plan for $299.00 per month includes 24/7 access. We even have you covered if you need a meeting room or touchdown space when you travel through our sister network CloudVO, which offers 700 workspace locations around the globe. 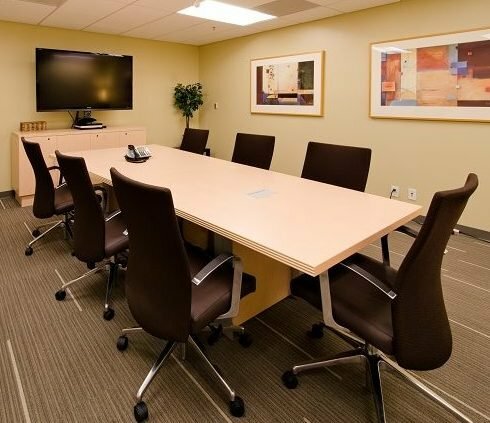 How do we compare with other providers like Regus in San Mateo? We are not afraid to compare ourselves to our competition and are committed to complete transparency when it comes to pricing. 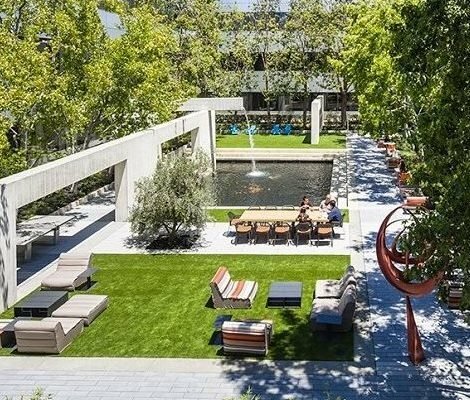 Have a look at our Pacific Workplaces versus Regus Price comparison in San Mateo here. This is a great reference tool as you shop around for the best Virtual Office solution for your business.